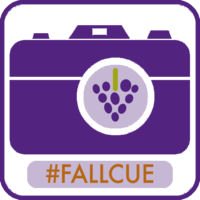 Please share any photos that you take related to #fallcue and #notatcue! Use Twitter, Instagram, Flickr etc to post your photos and make sure tag your images. Be creative and edit them with any app. Add text if you want! 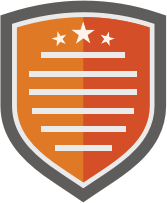 Click on View Badge Wiki below to see associated resources. Feel free to edit this wiki and add your favorite app or resource.